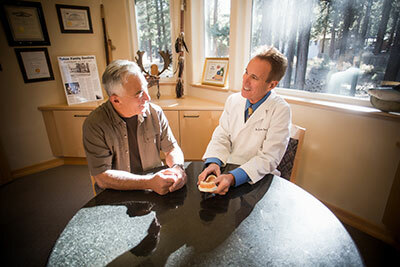 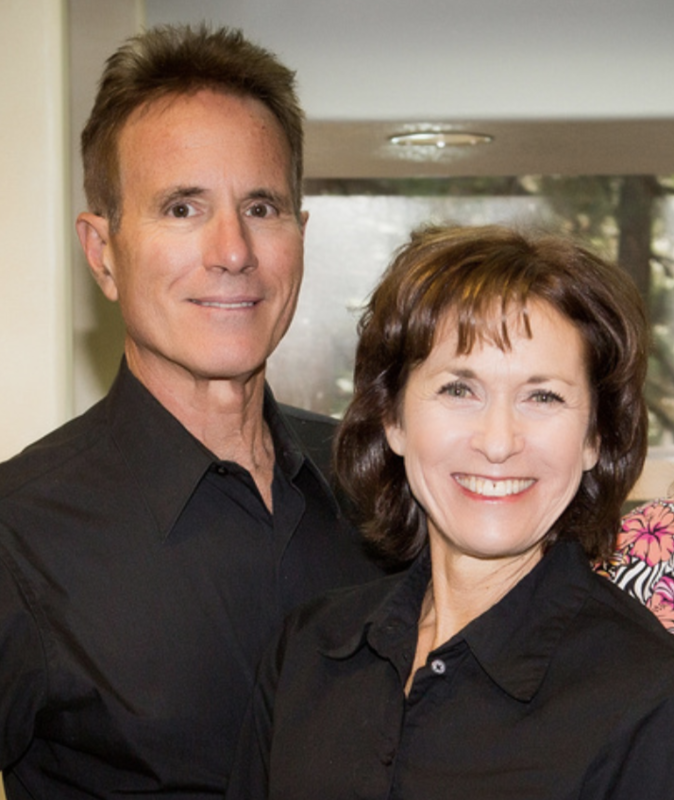 Replace Missing Teeth – Tahoe Family Dentists - Providing excellence in dentistry in South Lake Tahoe. 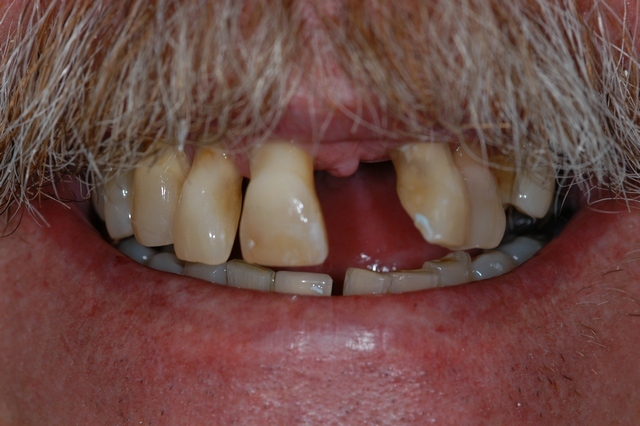 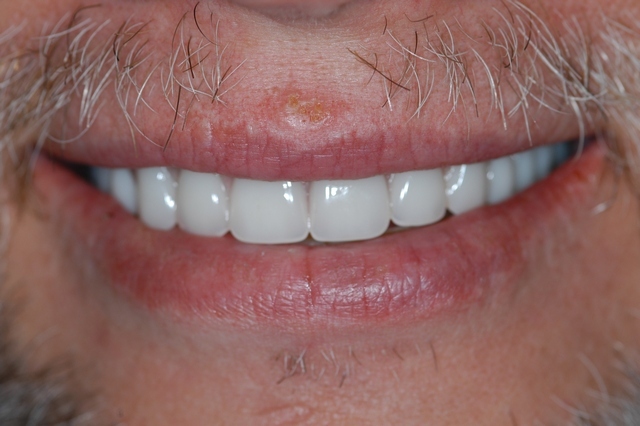 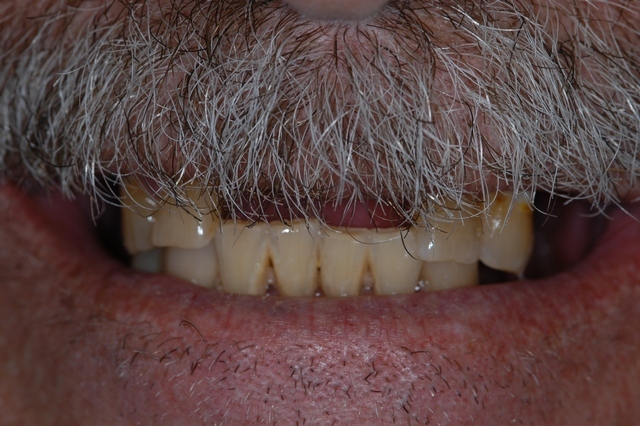 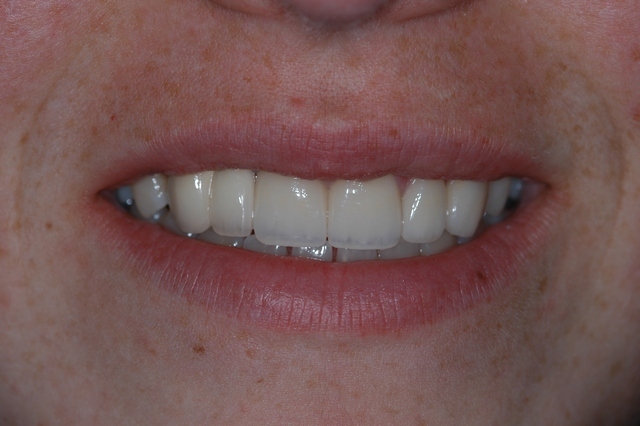 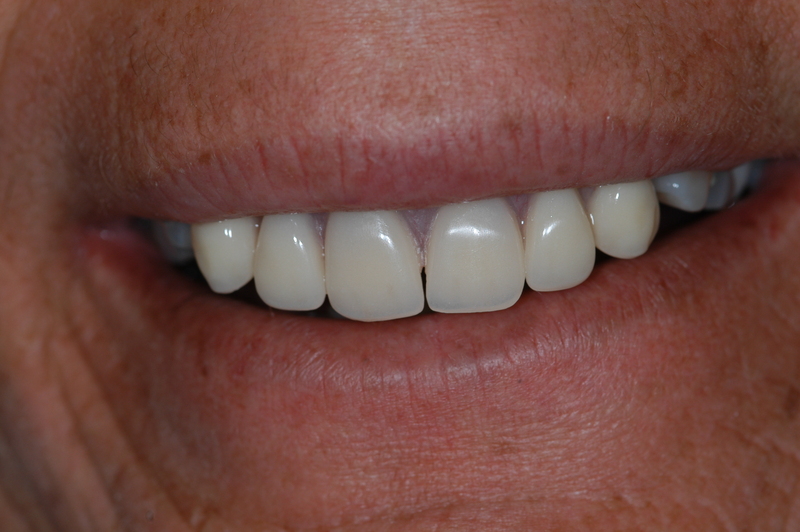 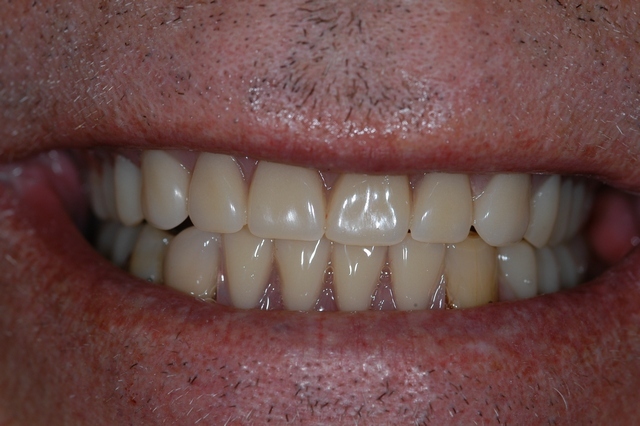 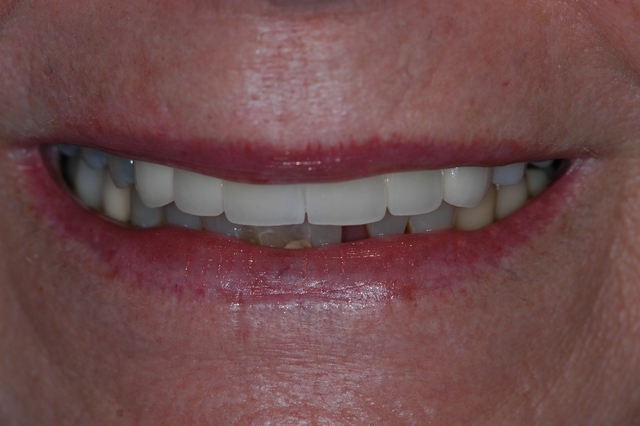 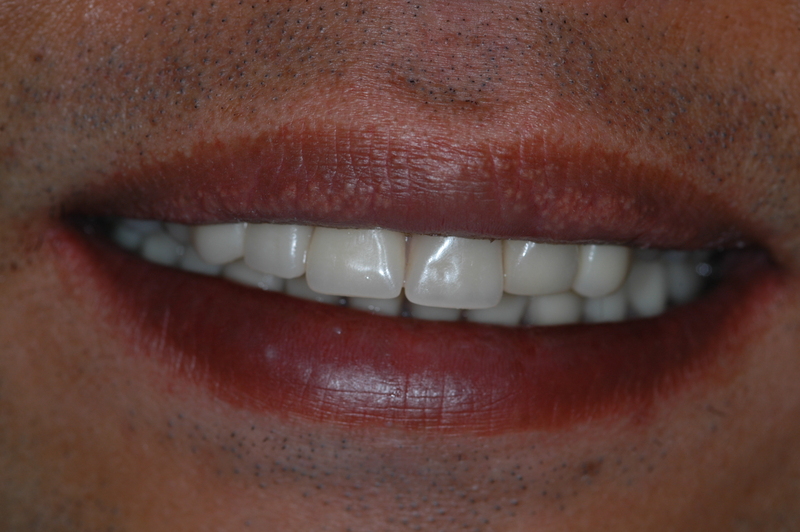 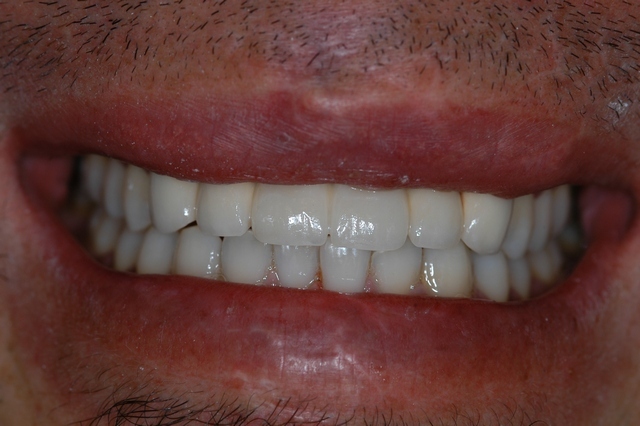 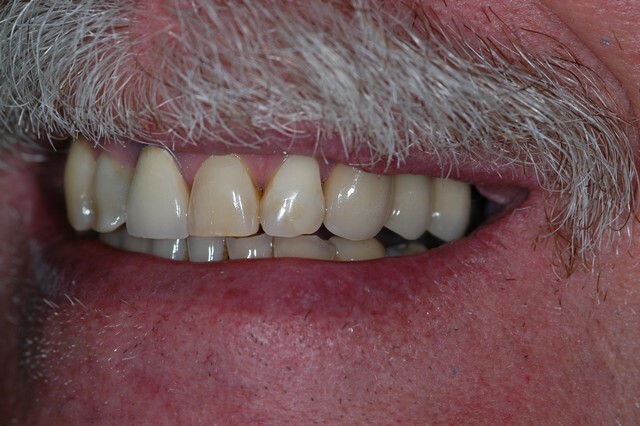 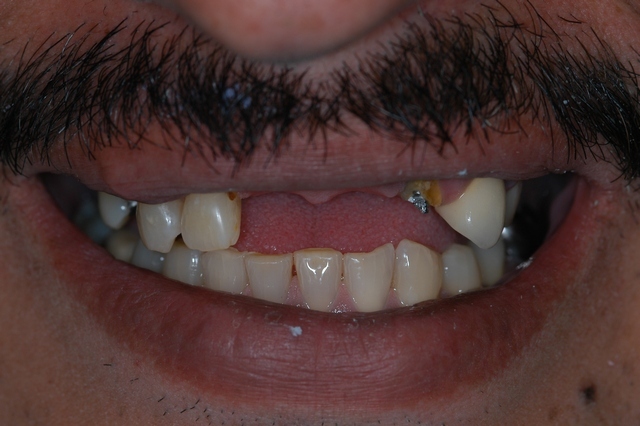 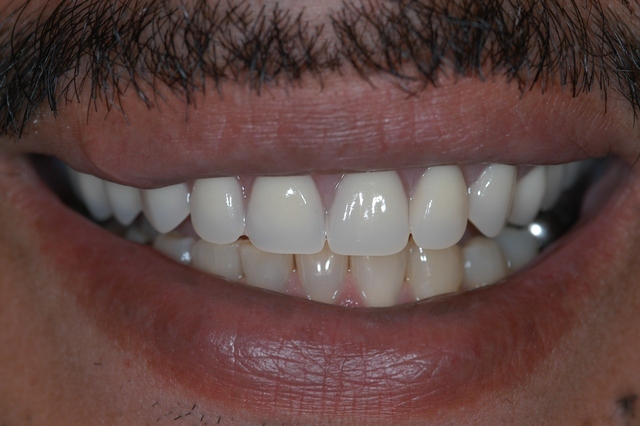 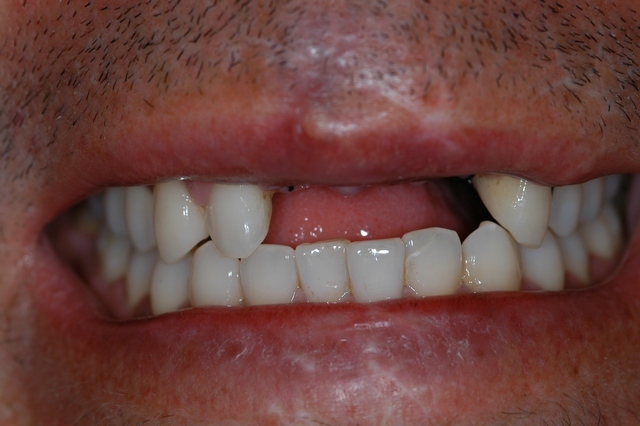 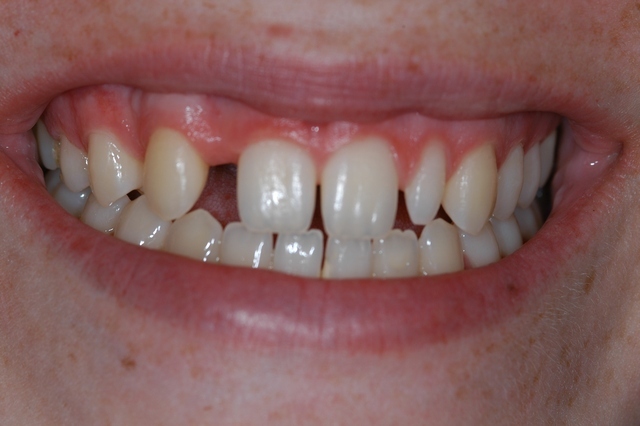 If you are missing one or more teeth, call us at (530) 576-5327 to schedule your appointment. 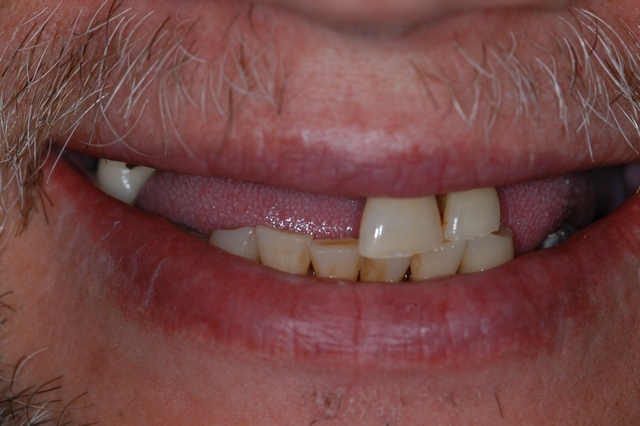 Life is too short to spend it with a smile you don’t love! 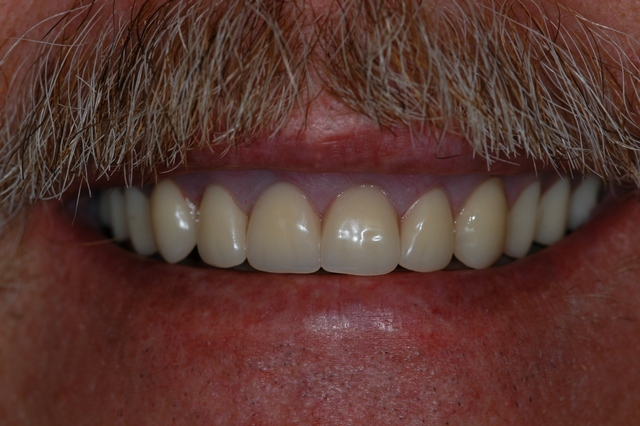 Call our office at (530) 541-1353 to request your free consultation. 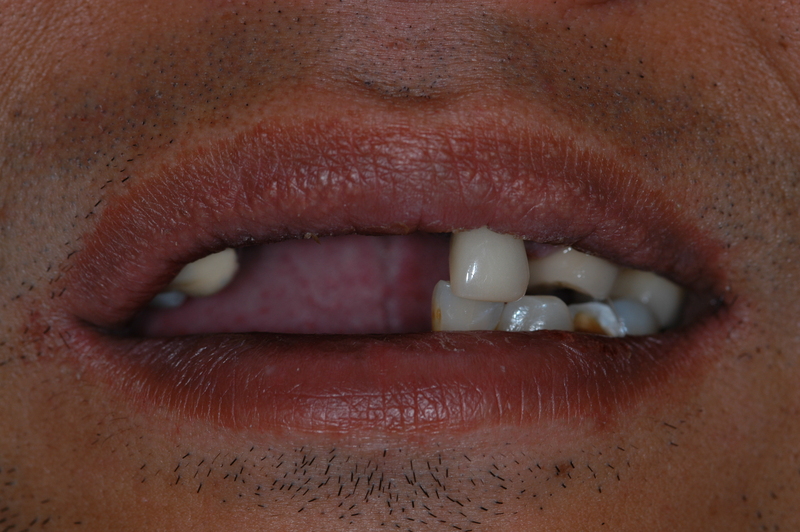 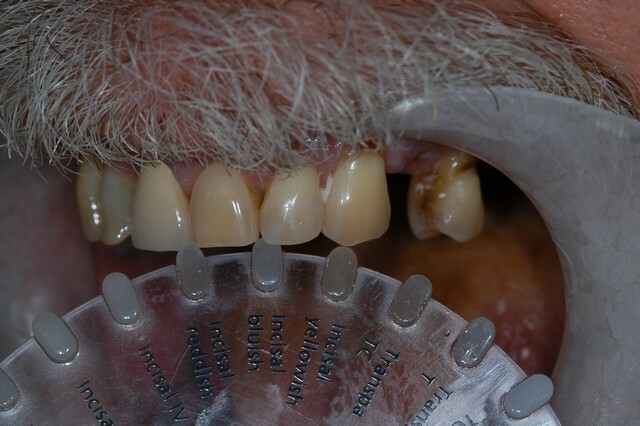 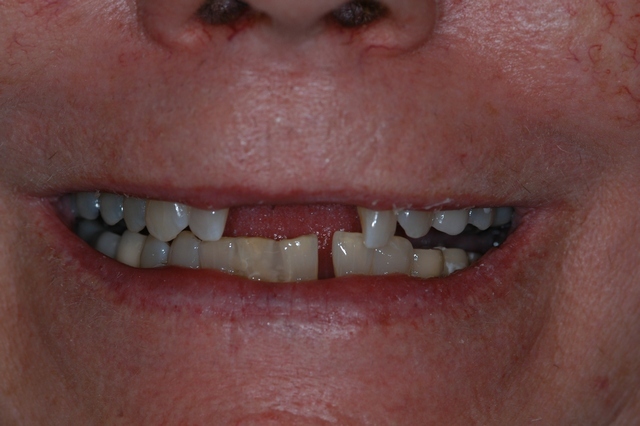 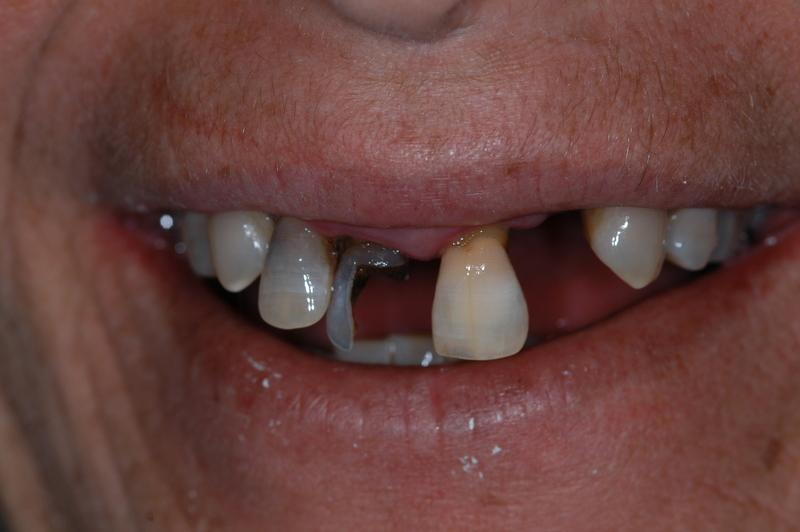 We Can Replace Missing Teeth!